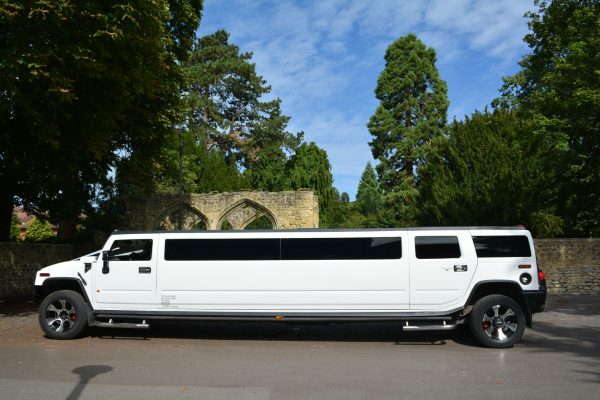 Here at Hummer Limousine Hire Oxford, we are a renowned business in the heart of Oxfordshire, with over 14 years experience in the industry we are confident that we are able to provide you with both a professional and friendly service. We are proud to share that we are a family run business, this is important for us to stress that we are not a Limo Broker Company. 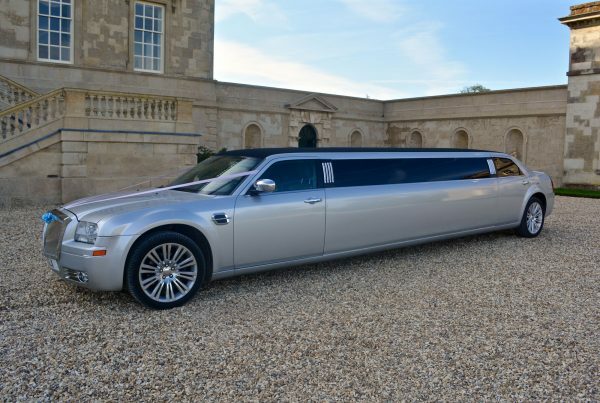 Instead, all of our limousines are owned by ourselves and are available for viewings with one of our members of staff by appointment only. 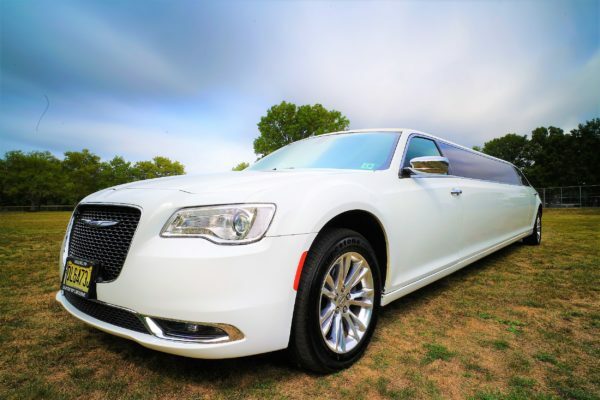 All of our limousines are maintained to the highest of standards and are in immaculate condition throughout. 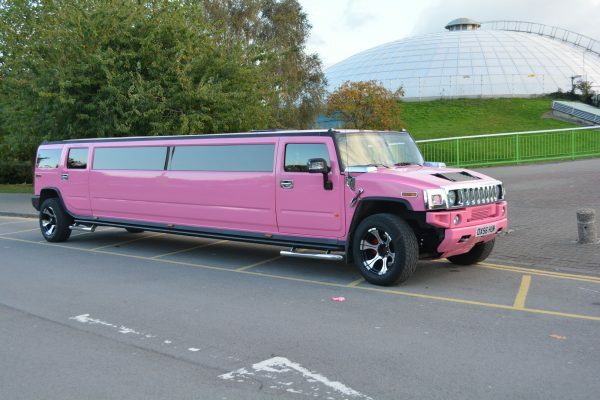 With many years experience in the limousine industry we know what our customers want for their special occasions, whether this is for your school prom, your wedding, a Hen/Stag party, a birthday celebration, a trip to the races or simply an airport transfer. We offer a wide range of packages to suit your needs and comforts. 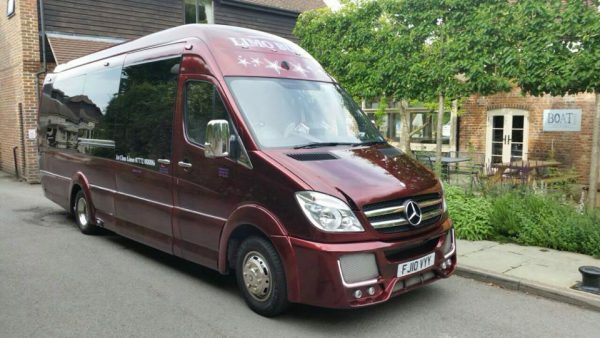 This 16 passenger heaven is complete with an onboard karaoke system, amazing lightning and entertainment systems, plasma TV’s, mood lightening and laser displays.